Welcome to Paw Commons, the Industry Leader and Premier Pet Resort! Originally The Golden Paw, Paw Commons is the #1 Pet Resort with over 17 years of experience with worry free, award-winning services. Your pet is part of your family and we invite you to become a part of ours. 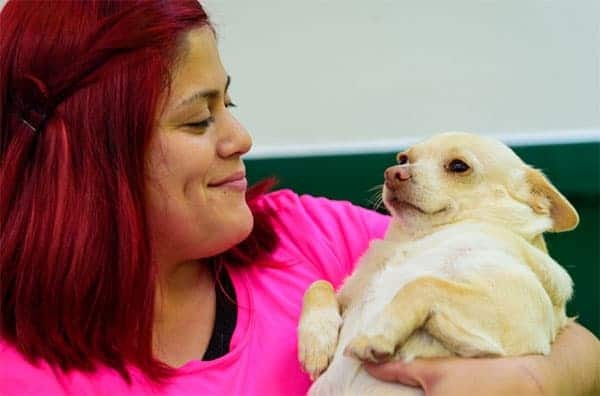 At Paw Commons, we offer overnight dog boarding accommodations, dog daycare, full service grooming, obedience training and an experienced staff to serve all your dogs needs. At Paw Commons pet resort, your pet feels at home! Pet owners recommend Paw Commons because they have experienced first hand the excellent care your dog receives while staying with us. Our staff is experienced, passionate, caring and most importantly they love what they do. 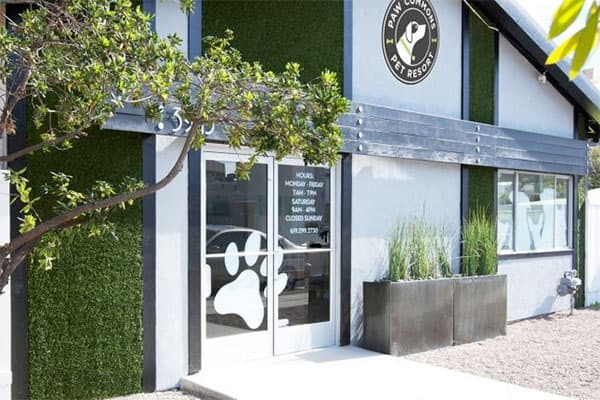 Whether your pooch is playing all day with his paw friends in Dog Daycare or getting pampered in Grooming, we believe the care, comfort, beauty and security you find here will truly make your tail wag. Leave them with us for a day or an extended stay, we guarantee both you and your pet will be glad you selected Paw Commons! We invite you to come by for a guided tour of any one of our unique, modern facilities any time during business hours. At Paw Commons, your dog will stay in large suites which gives them the special care they deserve. Our modern overnight facilities are generously sized and exceptional amenities which set Paw Commons apart. At Paw Commons, your pet can choose to stay in a Luxury Suite, complete with a flat screen TV and private web cam access or one of our Comfy Rooms.